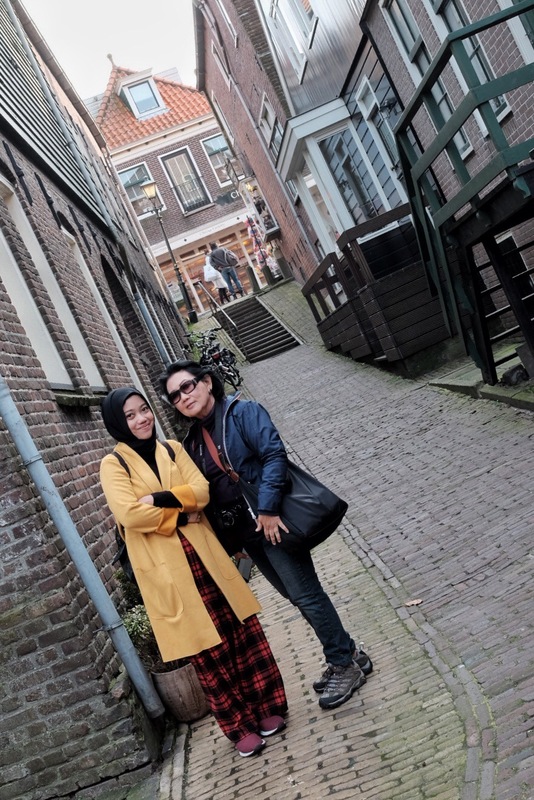 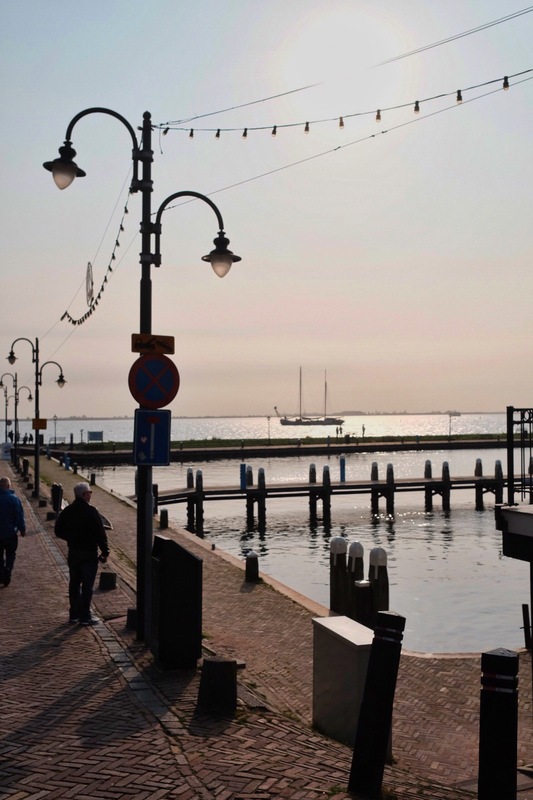 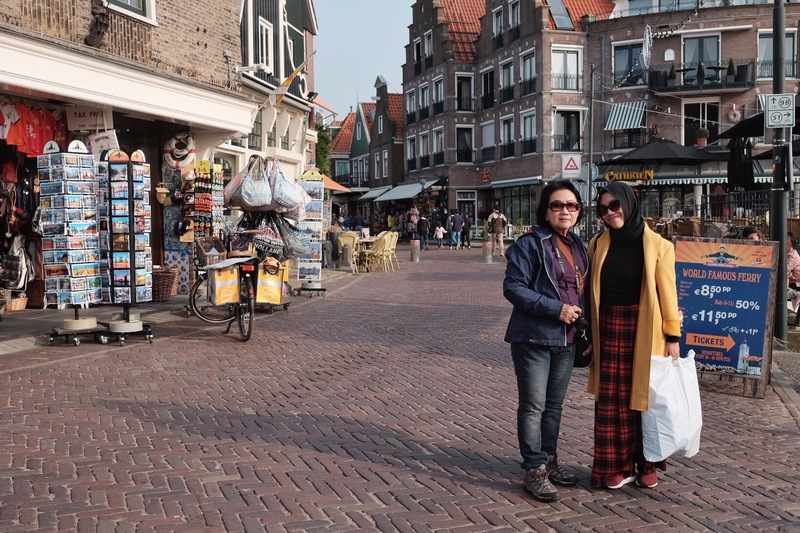 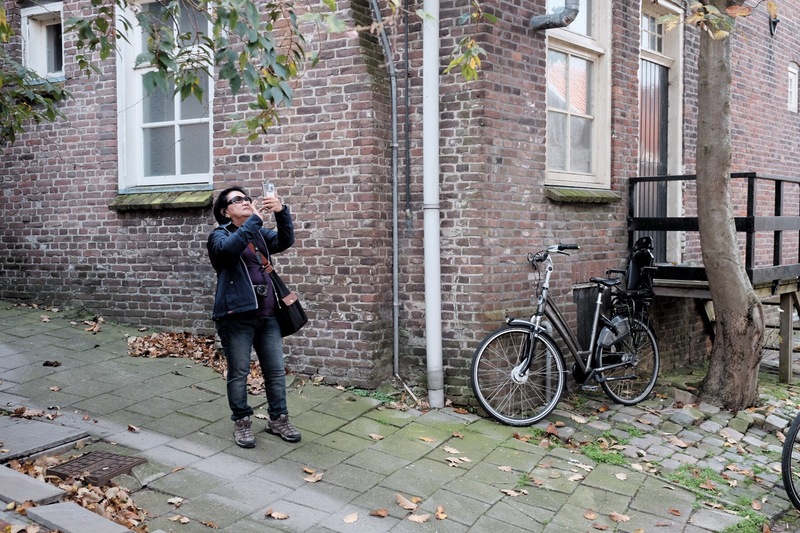 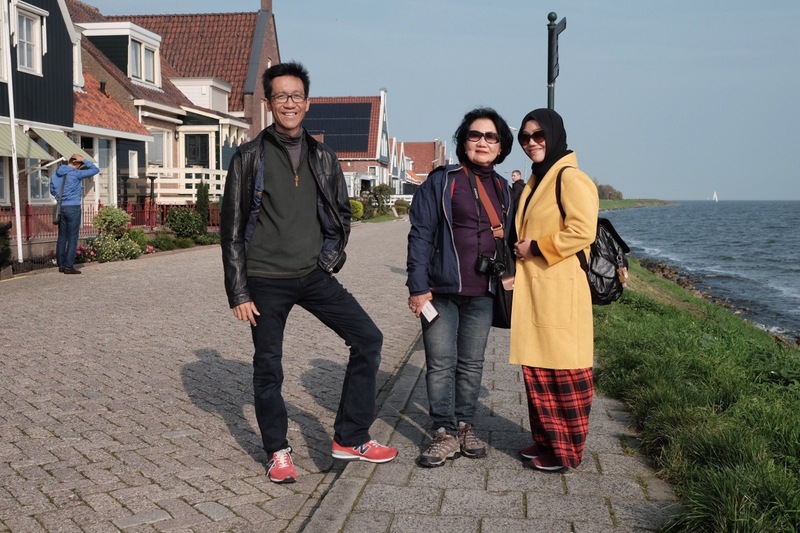 Volendam is a popular tourist attraction in the Netherlands, well known for its old fishing boats and also the place of many Dutch fisherman houses with beautiful traditional houses. 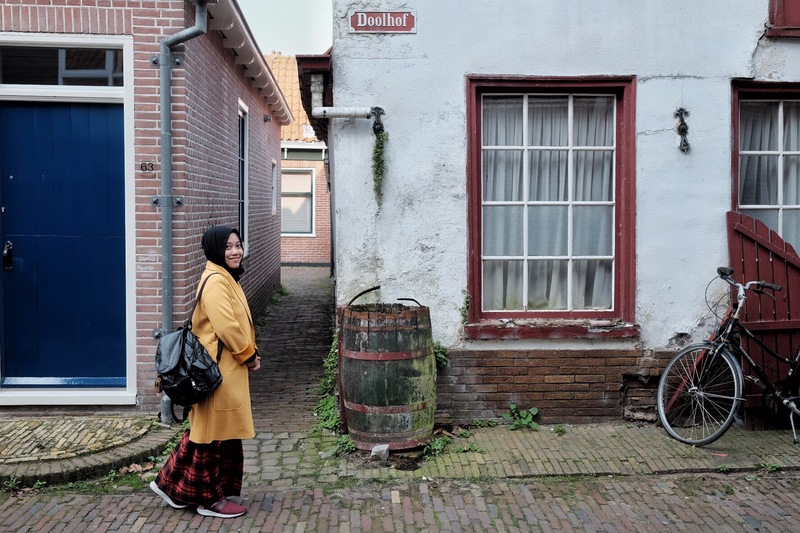 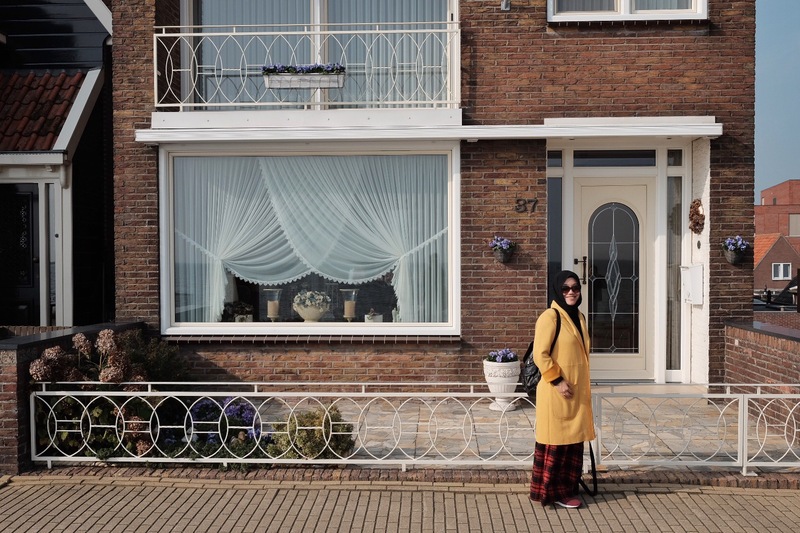 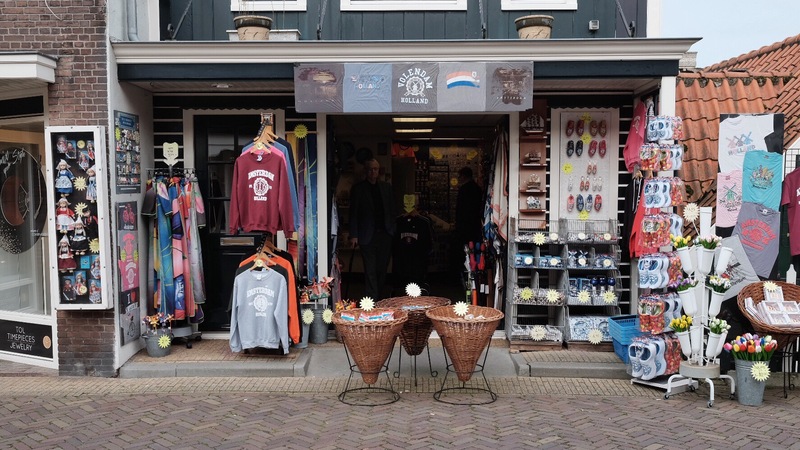 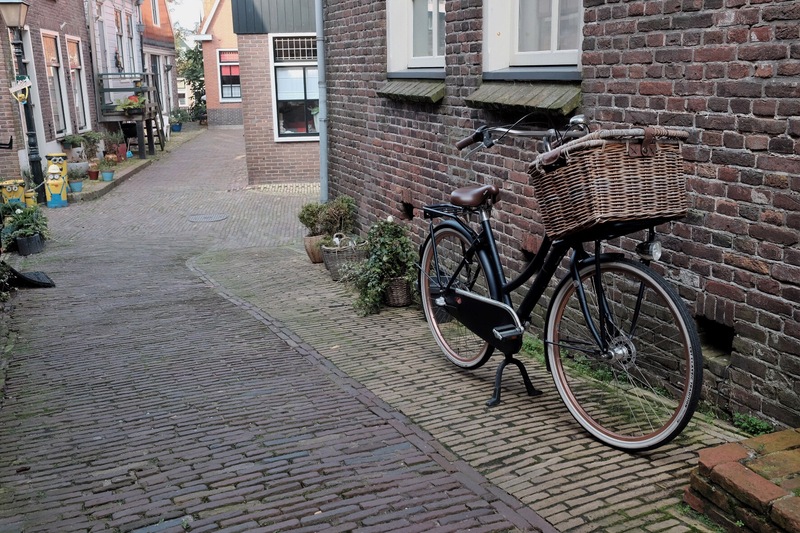 One other thing that makes Volendam famous is the traditional clothing still worn by some residents. 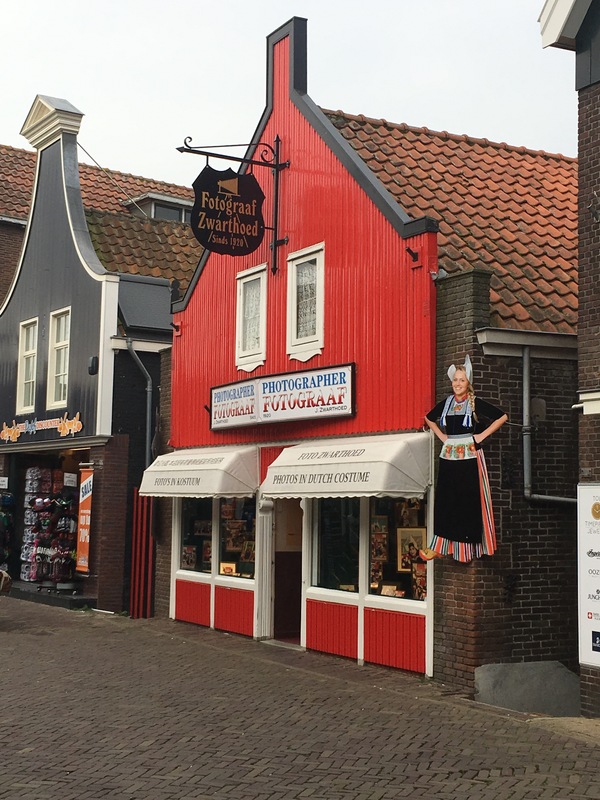 The women’s costume of Volendam, with its high, pointed bonnet, is one of the most recognizable of the Dutch traditional costumes, and is often featured on tourist postcards and posters (Wikipedia). 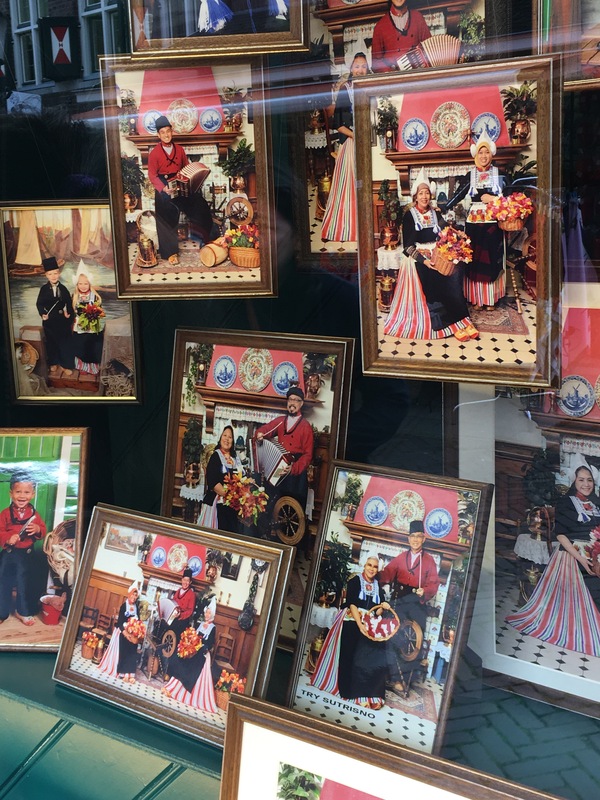 No wonder people here also offers service for tourists to wear those traditional costumes and take picture as memento. 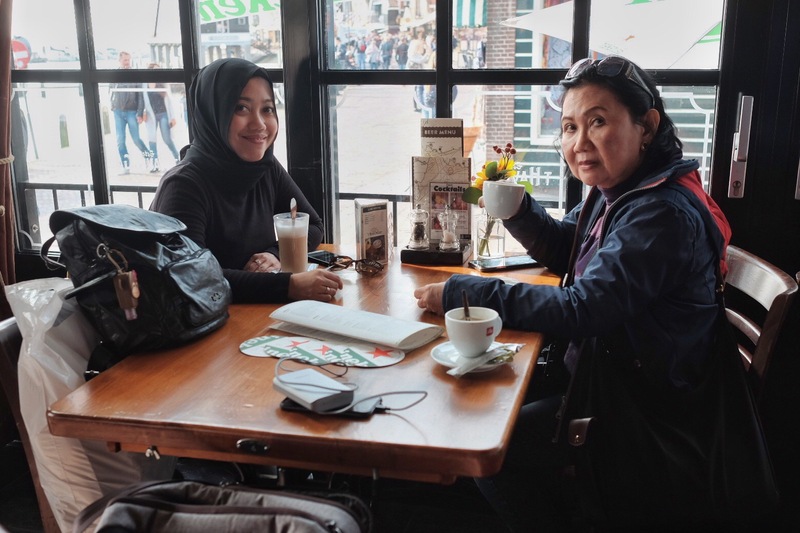 Enjoy a cup of great coffee after lunch.